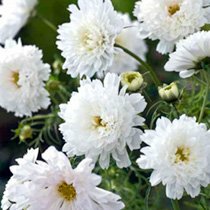 Cosmea flowers have a variation of uses depending on their variety; sensational tall Cosmea seeds are ideal for the back of borders, where as the white knight seeds are brilliant for producing cut flowers. 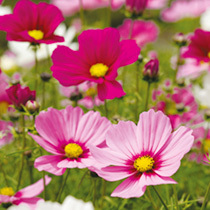 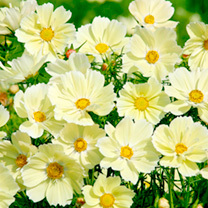 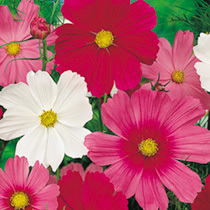 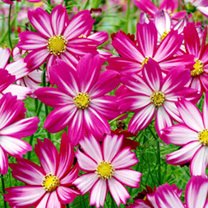 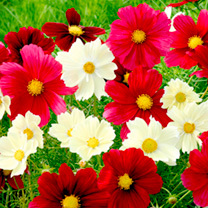 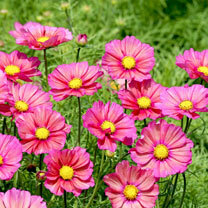 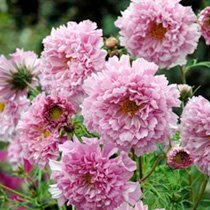 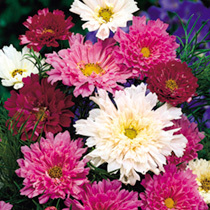 All Cosmea seeds produce a selection of colourful, beautiful, big flowers which are ideal to fill large borders. 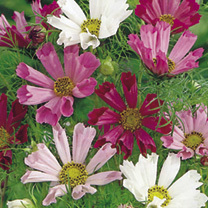 The half hardy annual is best sown during February and March under glass for flowers throughout July to September. 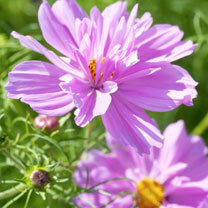 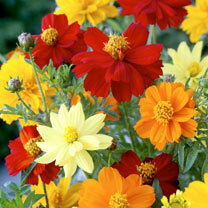 They can also be sown outdoors during March to May for flowering during late summer.